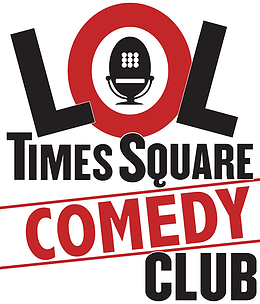 LOL Times Square Comedy Club presents a lineup full of our Top Headliners. 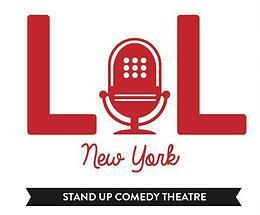 These are the best comedians from New York City with special guests from all across the country. You’ve seen them on MTV, HBO, The Tonight Show, Comedy Central, The Daily Show, Last Comic Standing and more!